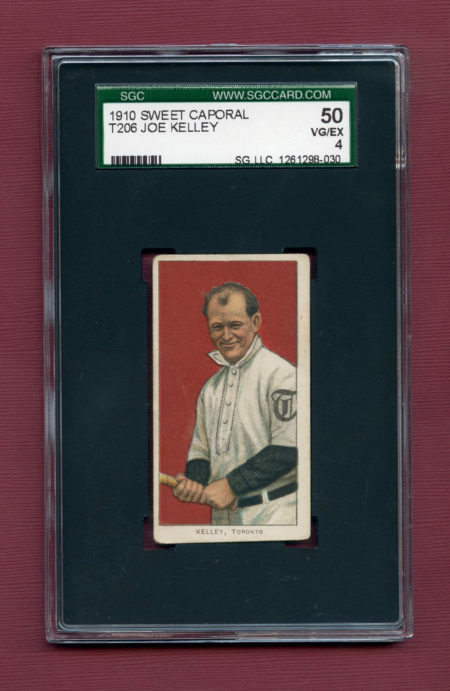 A pleasing example of Hall of Fame outfielder Joe Kelley. 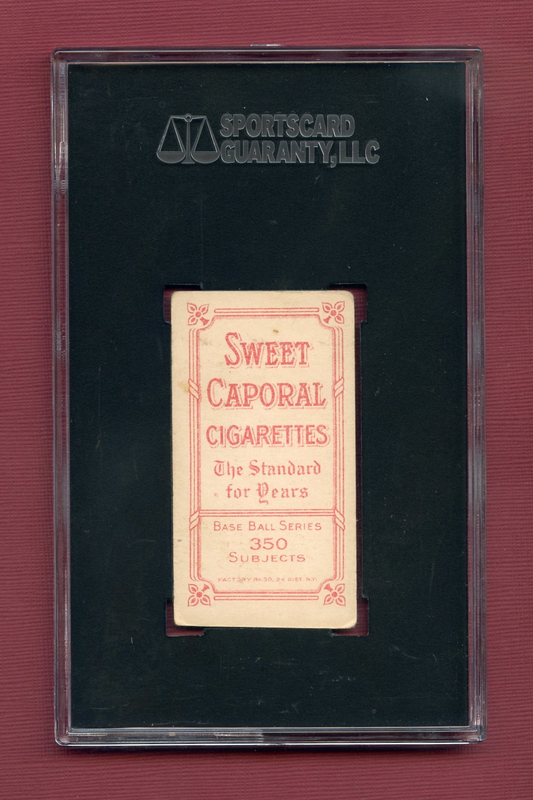 The card features the Sweet Caporal 350 factory 30 advertising reverse (Ranked 38 of 39 in terms of scarcity according to T206 Resource). 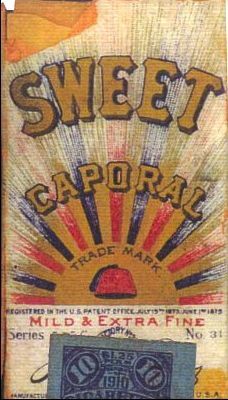 Joe Kelley was the star left fielder for the great Baltimore Orioles teams of the late 1800s. He hit .351 in seven seasons with the Orioles and stole 290 of his 443 career stolen bases by the Inner Harbor as well. He hit over .300 for 11 consecutive seasons starting in 1893, driving in 100 or more runs in 5 of those years. 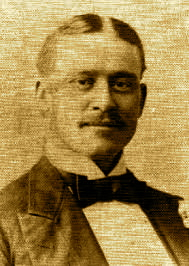 Kelley stole 30 or more bases six times in his career, including a league-leading 87 steals in 1896. A career .317 hitter, he posted a .402 career on-base percentage and a .451 career slugging percentage. His best season was 1894, when he hit .393 with 111 RBI and 165 runs scored, posting an amazing .502 on-base percentage. 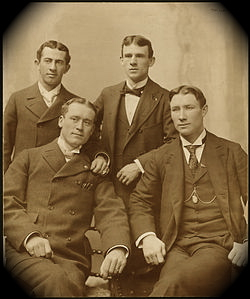 Kelley managed the Toronto Maple Leafs in the International League to a pennant win in 1907, and then managed the Boston Doves in 1908. He returned to Toronto as player/manager from 1909 to 1914, winning another pennant in 1912. Joe Kelley was inducted into the Hall of Fame in 1971.